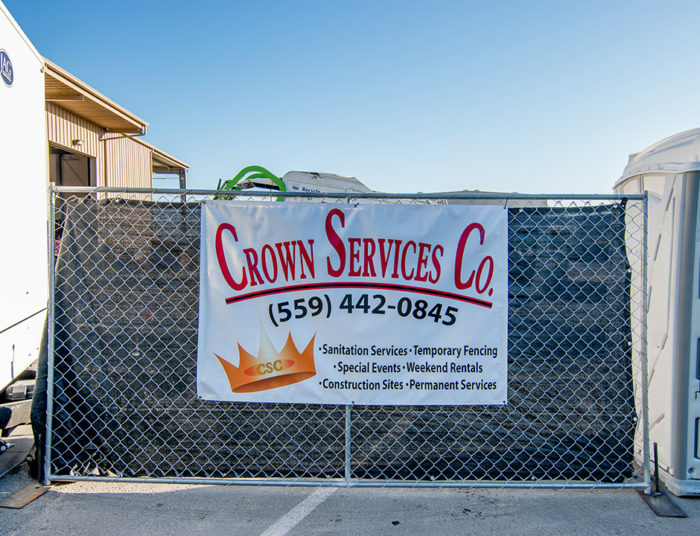 Temporary Fencing : Crown Services Co. 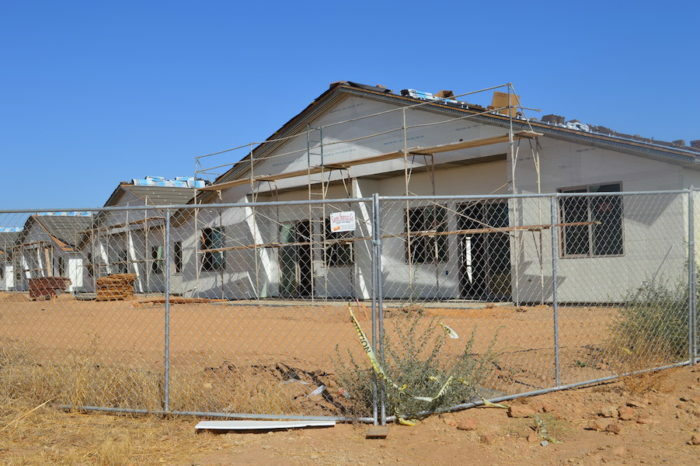 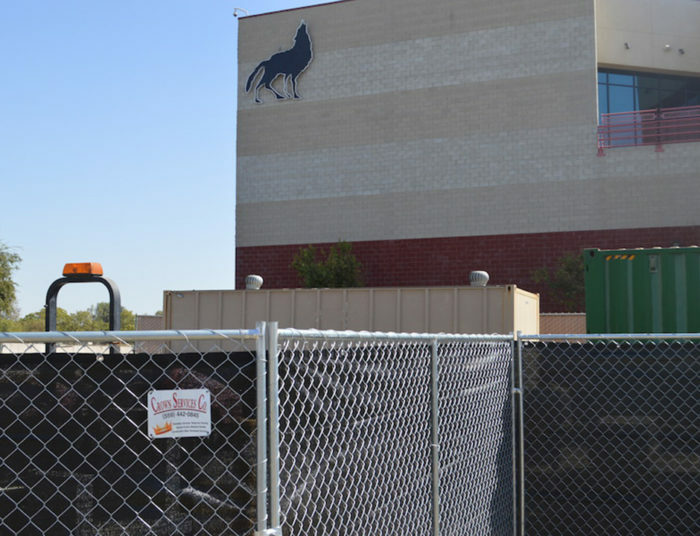 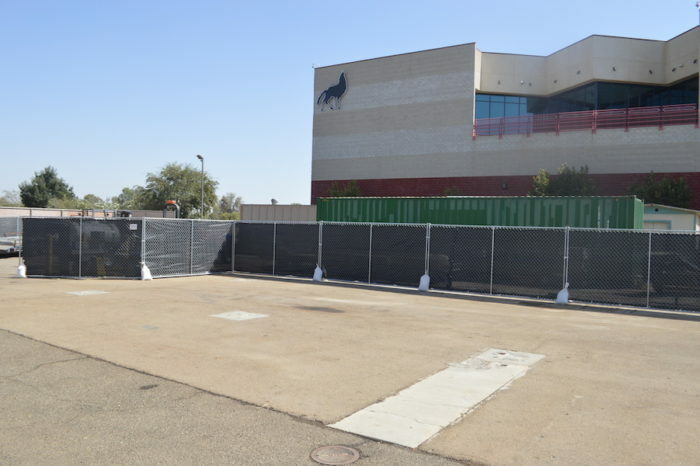 Temporary fencing allows for both security and safety at your construction site. 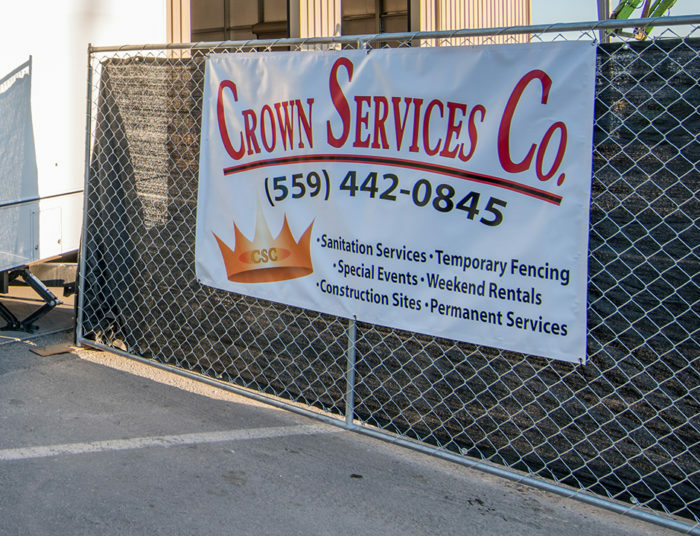 Make it a one-stop shop with Crown Services Co.